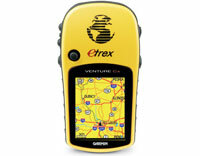 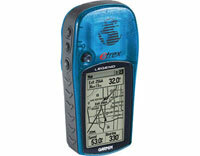 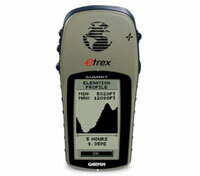 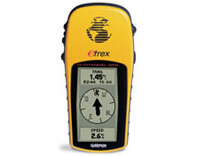 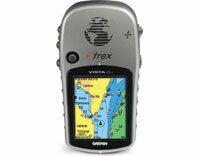 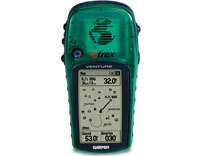 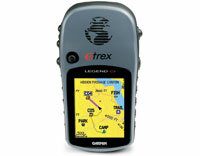 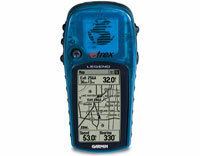 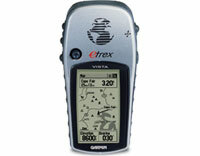 Garmin eTrex Carrying Case (010-10314-00) | Discount GPS Accessories from mysatnav.ie Ireland's leading GPS & Sat Nav store. 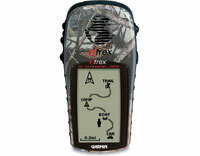 Durable carrying case features clear vinyl lens and holes for operating buttons so you can use your GPS and view display. 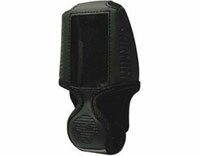 Includes velcro flap closure, belt clip and lanyard connection.